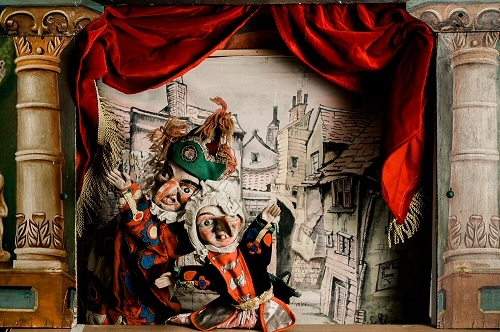 Professor David Wilde's World Famous Victorian Punch & Judy Show. 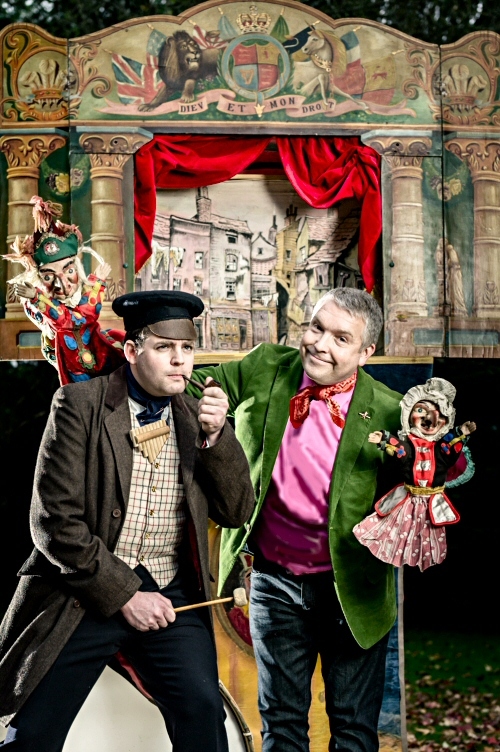 Professor David Wildes Victorian Punch and Judy Show is the only one of its kind available to book in the world. It is performed with genuine Victorian puppets, hand carved in 1890, in a stunning 9 foot high theatre, which is over 120 years old. The puppets and theatre were made by Professor Roselia, of Suffolk, and entertained children along the beaches of the east coast from 1890 to 1940. 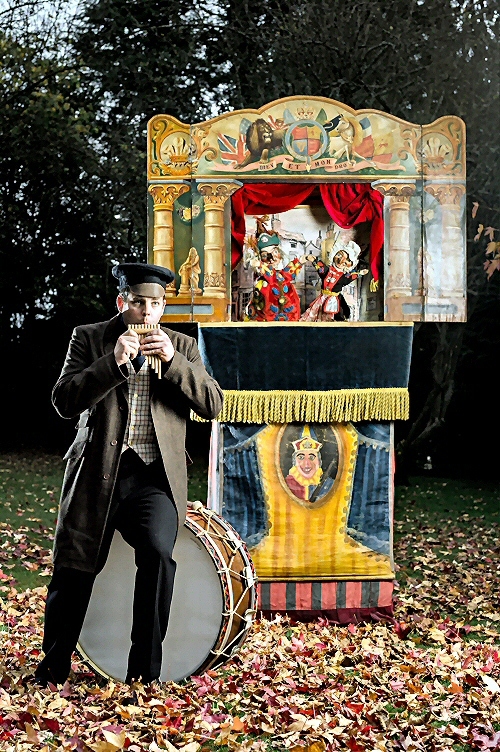 Our Traditional Victorian Punch and Judy Show is available to hire for themed days, museums, schools, steam rallies, period events or any occasion where an historically accurate guaranteed crowd pleaser is required. or Phone 0794 124 5491.